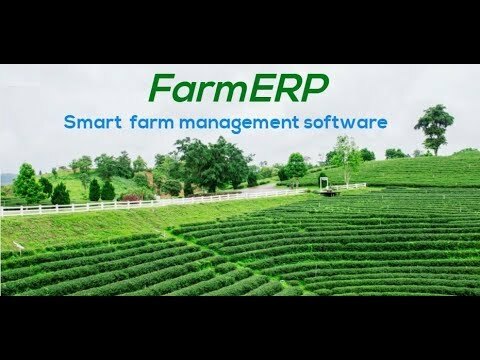 Farm ERP is an easy-to-use, user-friendly GAP (Good Agricultural Practices) compliant computer software system, which helps manage and plan entire processes of farm production, post production and sales, marketing and accounting. The software helps improve farm producer's operational efficiency and profits. 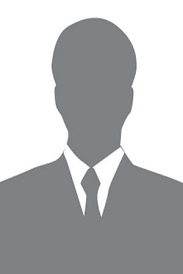 The software also helps optimize resources, allowing users to maintain quality and improve staff performance levels. The software is best suited for small, medium and large farms with facility to manage multiple farms at multiple locations. Shivrai Technologies is a Pune based IT solutions company and has expertise in developing software’s for agriculture sector. The company believes that IT can play a vital role in agriculture and technology can bring in a revolution in the processed that are followed in the industry. Optimization of cost of production to increase economic returns Achieving water conservation. Maintains history of practices adopted and daily operations. Geo-mapping and Crop Scouting solutions. Tree encoding and asset valuation. Table control of farms located at remote locations. Increased operational efficiency. MIS Reports. Useful in macro level crop planning, scheduling, procurement and supply. Inventory tracking and analysis. Multi-user, multi-location, multi-crop software platform which keeps track of farmer info with unique id. Complete control over single digital platform for entire process management. User access permissions and roles up to plot level. Farm to Fork Traceability. Faster decision making through intelligent data analytics. Finance module and crop wise financial reports. Higher accessibility through mobile client app. Practicing of Good Agricultural Practices (GAP) and Industry Best Practices. Q. How does FarmERP help me reduce my pack house losses? Q. Does FarmERP capture entire post harvest process? Q. As an individual grower how I will gain maximum from FarmERP deployment? My requirements were fulfilled with hardly any customization. This application is easily integrated with legacy applications. Did not find anything which qualifies this parameter. However it has been observed that the FarmERP software (web based application) is not developed using open source technologies. 1. My productivity is boosted by 160% since i started using this. 2. Day-to-day management were never so much easier for me. 3. Easy to use LAN in this software. 4.I can inspect on the production and coordination of my employees easily. 1. Cross verification of stock was not smooth. 2. The user interface could have been better. Overall i would highly recommend this software to fellow individuals if they want to boost their productivity in an easier way.